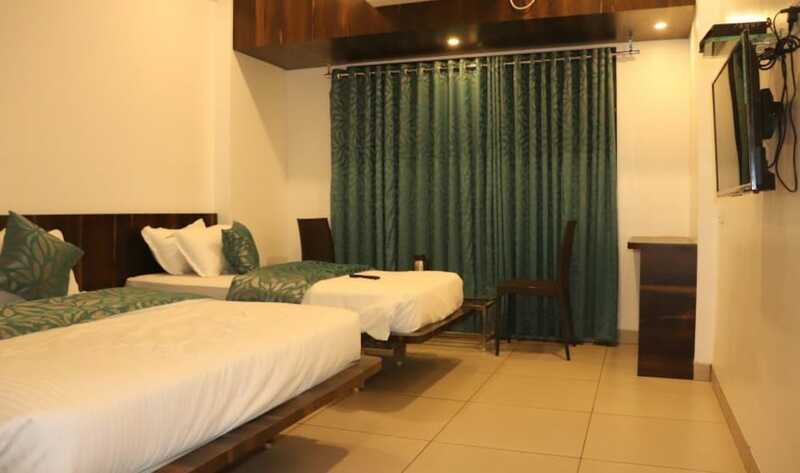 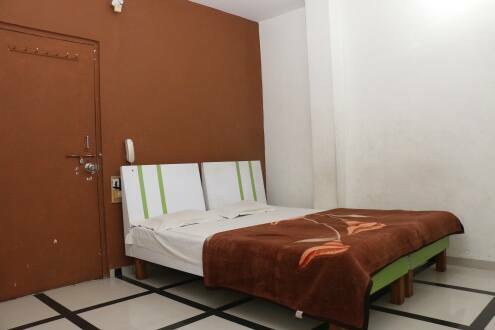 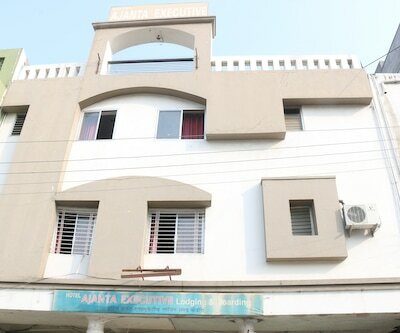 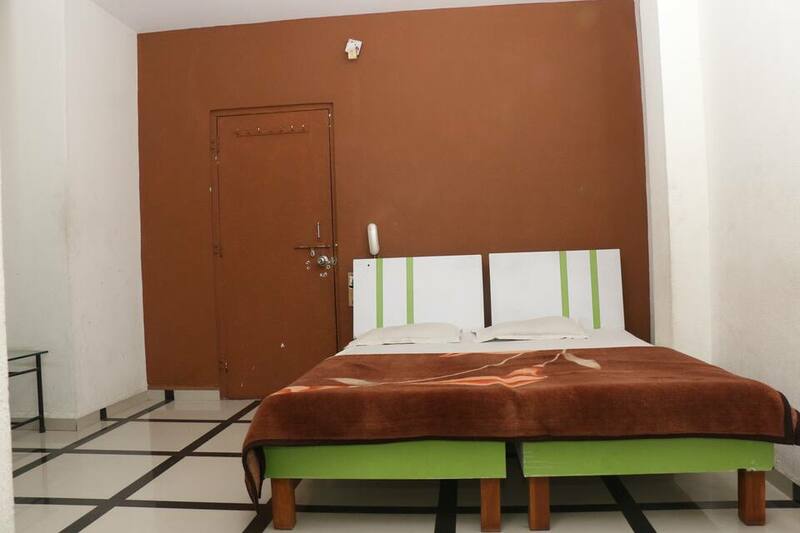 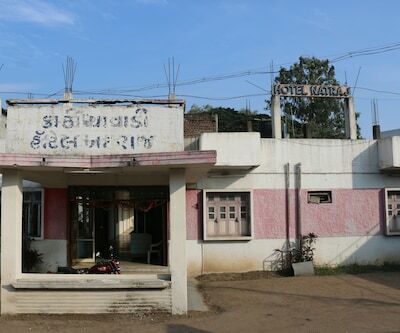 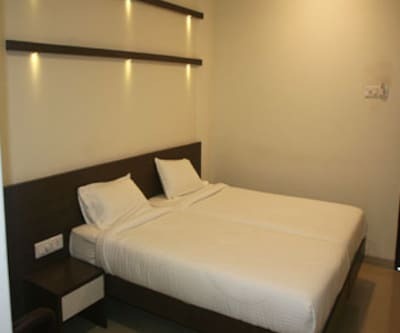 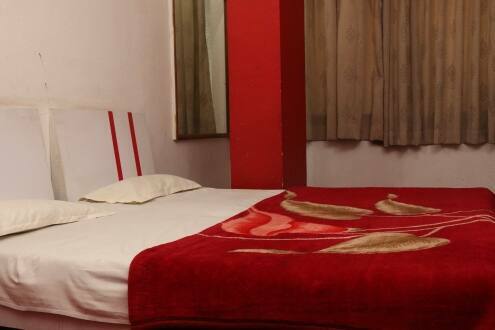 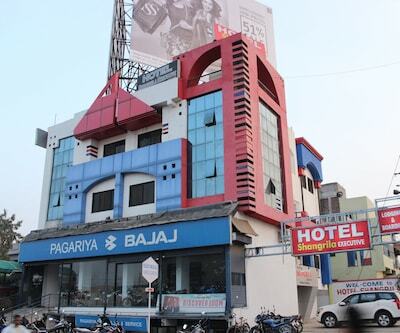 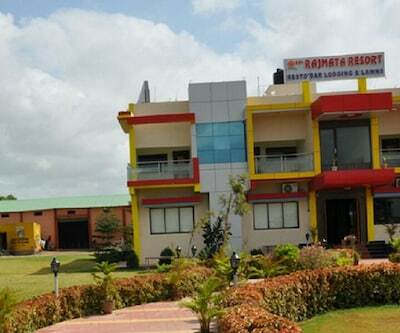 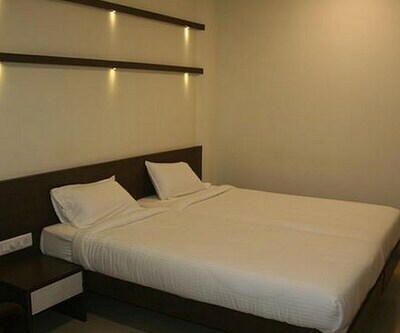 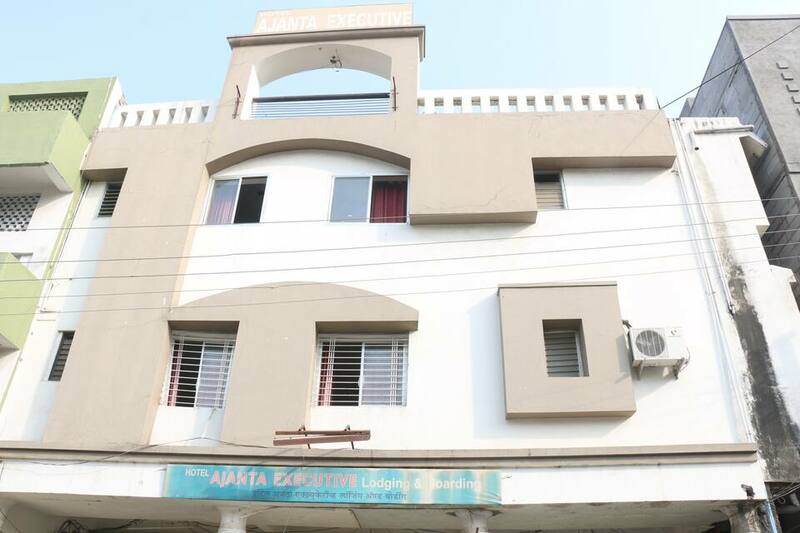 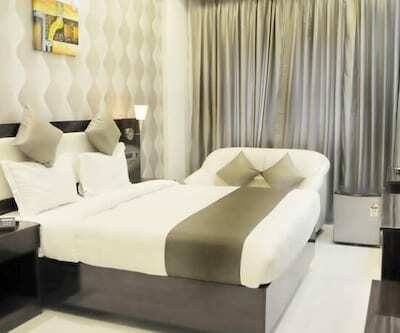 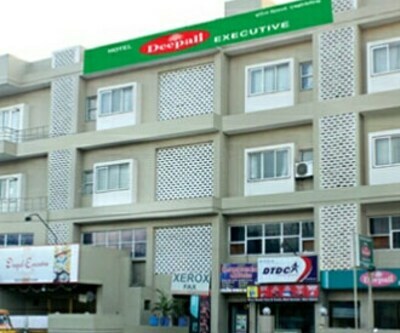 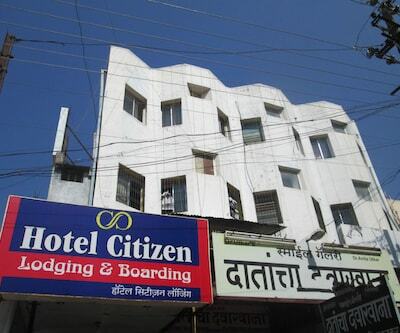 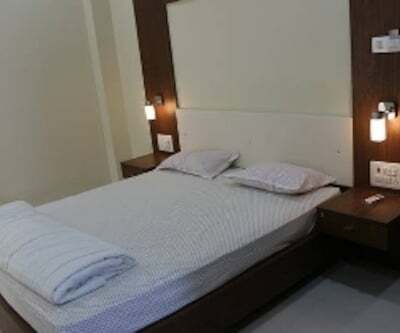 Hotel Ajanta Executive Lodging And Boarding offers wide range of services at affordable prices. 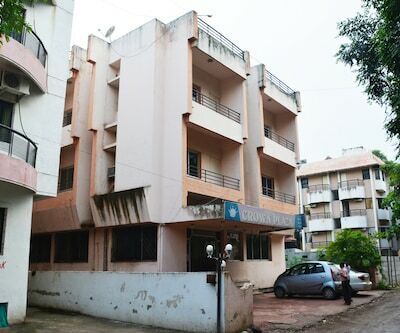 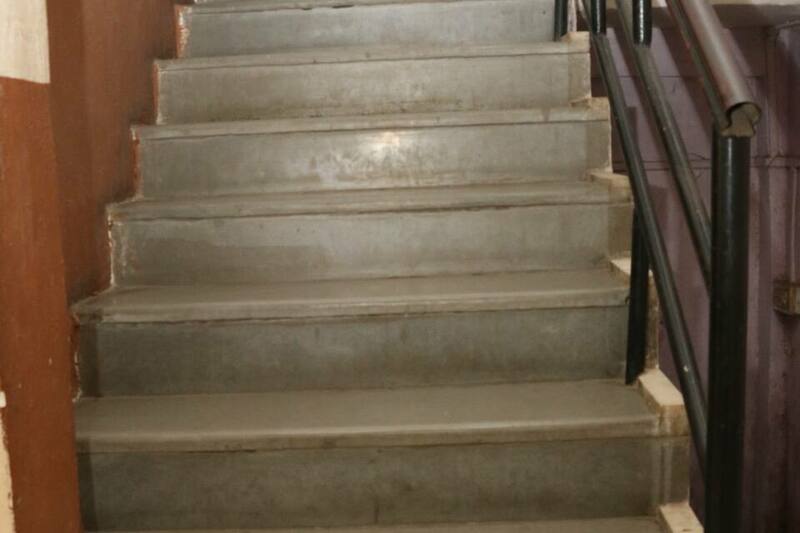 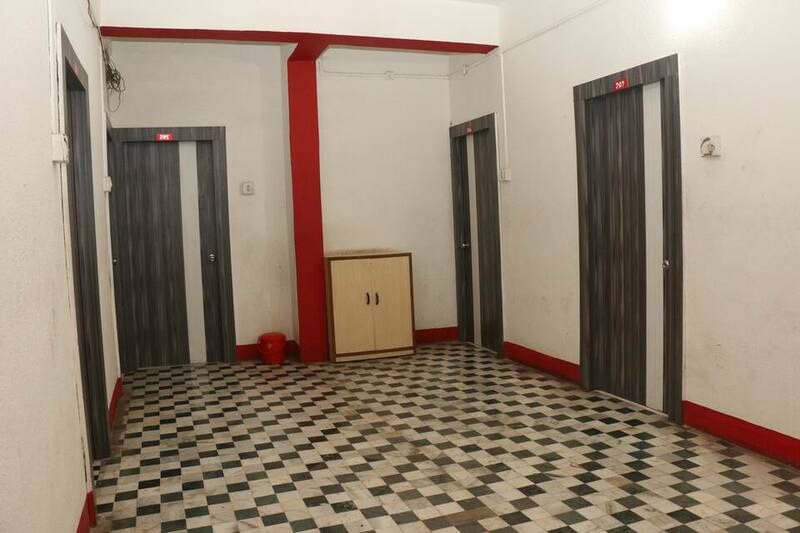 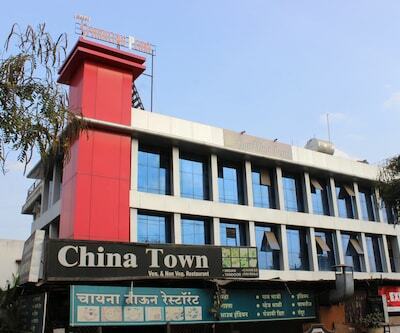 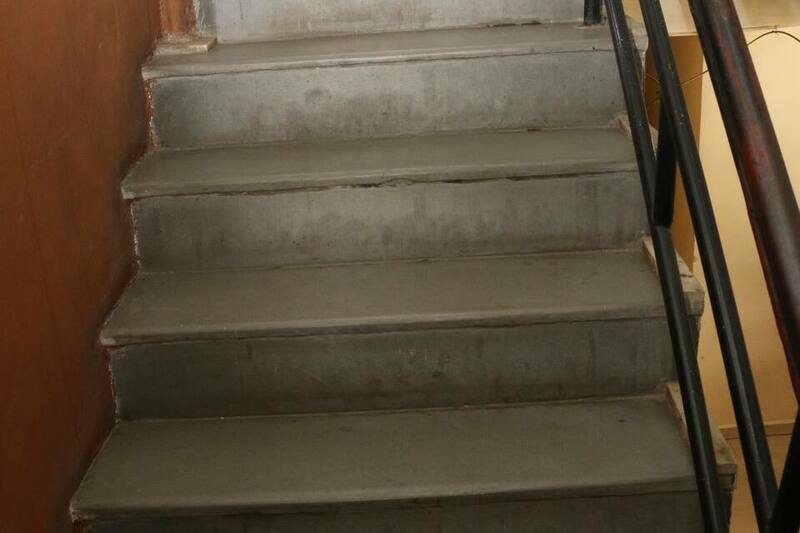 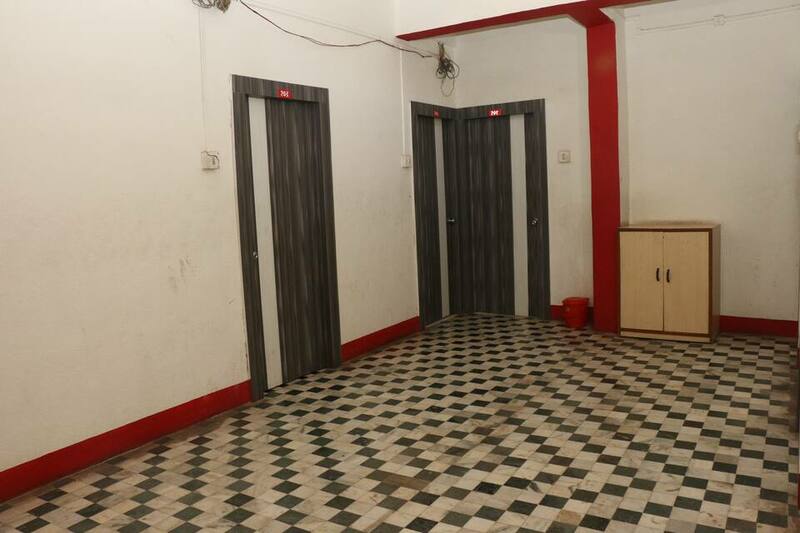 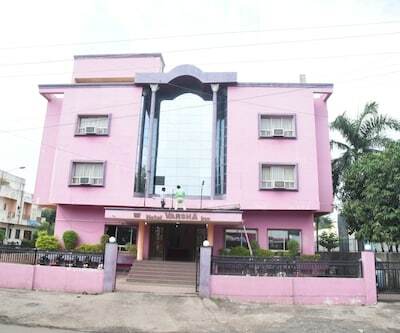 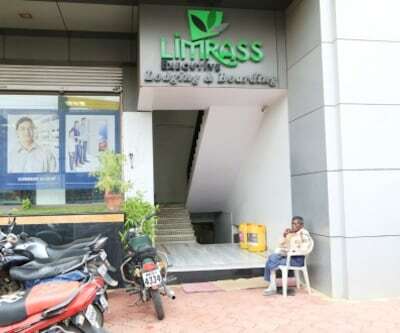 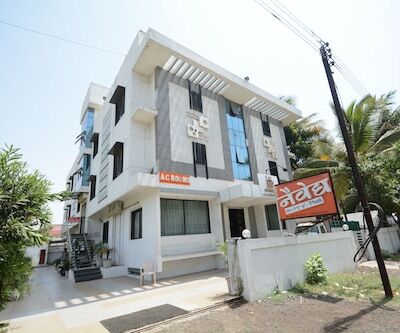 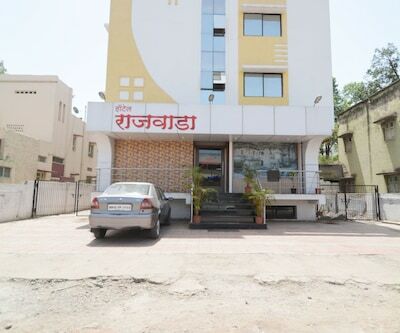 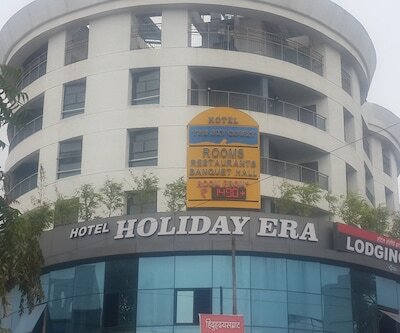 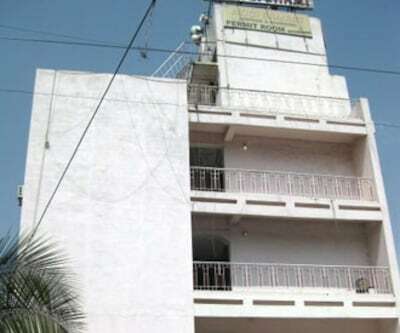 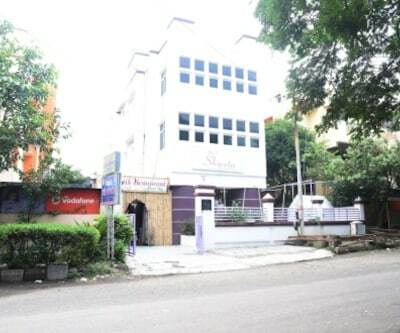 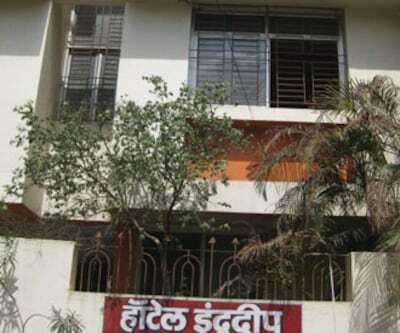 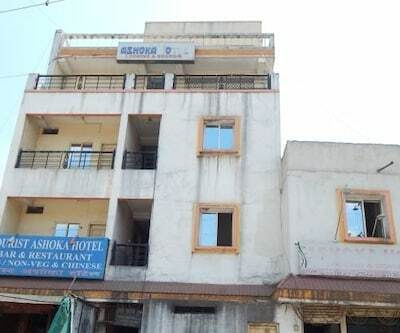 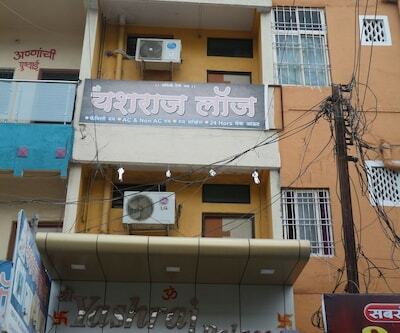 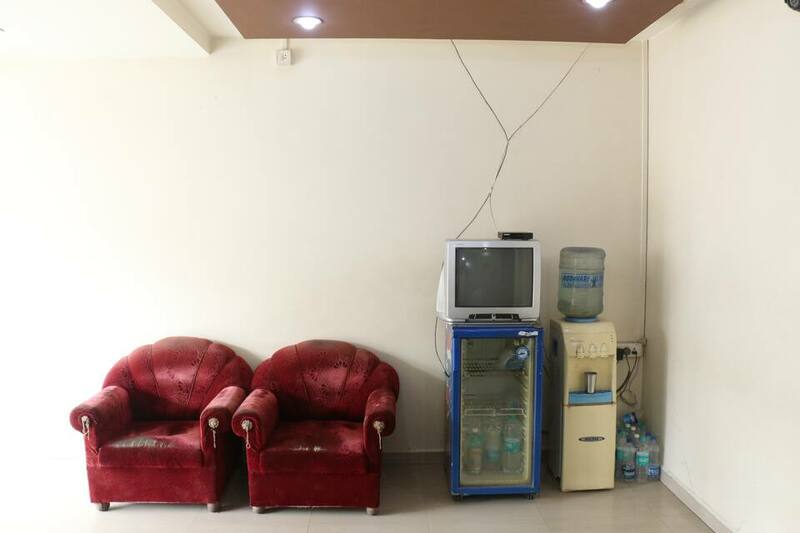 It is one of the best hotels in Aurangabad and assures great customer satisfaction. 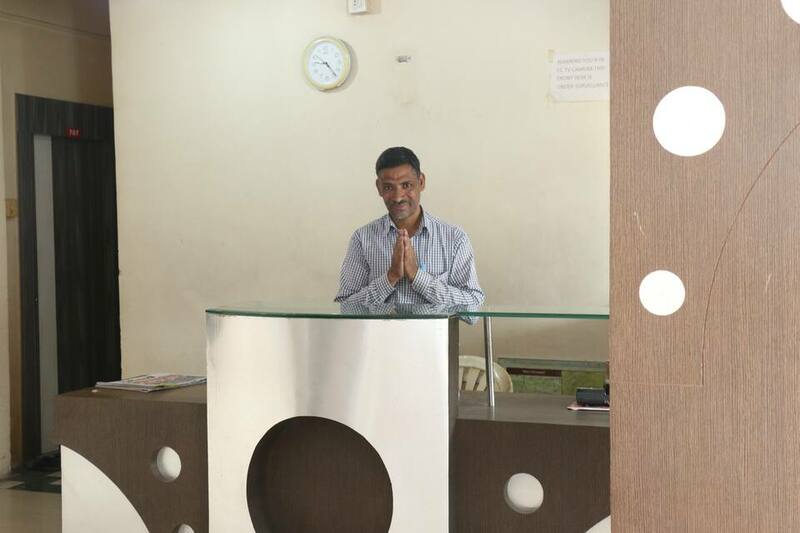 The dedicated event personnel is capable of handling all the guests needs and other hotel necessities, so that you can really enjoy the occasion without any pressure. 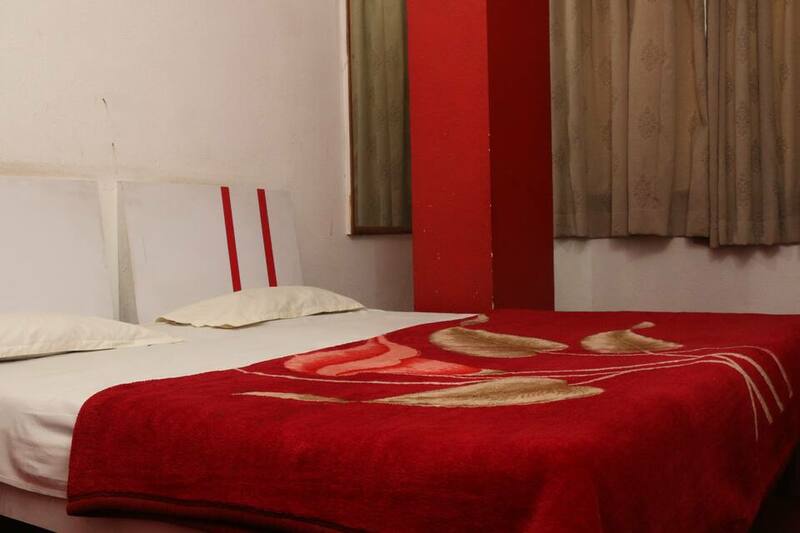 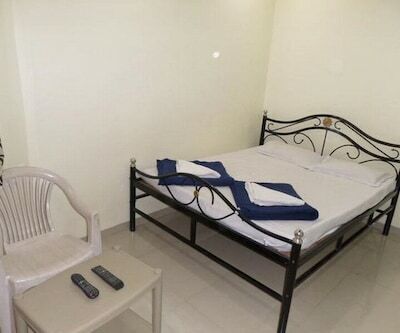 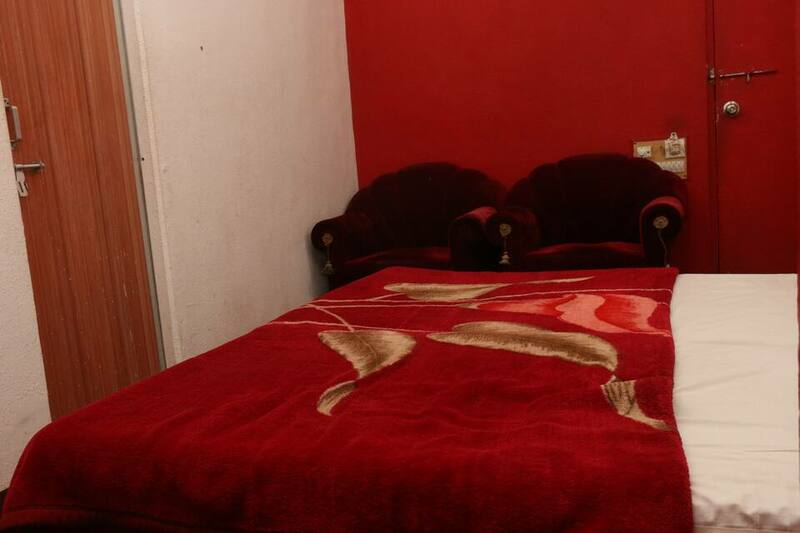 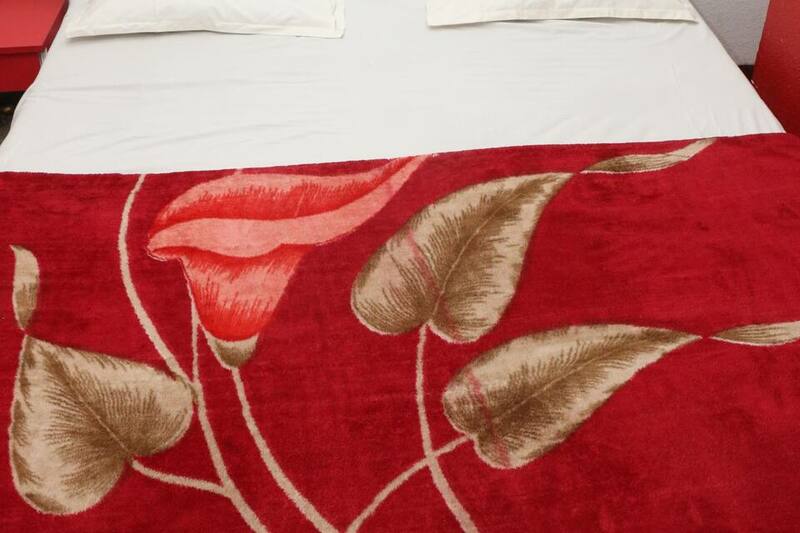 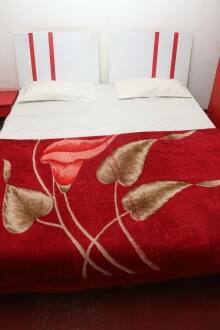 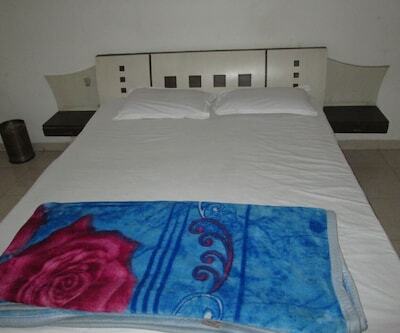 The guest house is provided with excellent furnishings to make the guest comfortable. 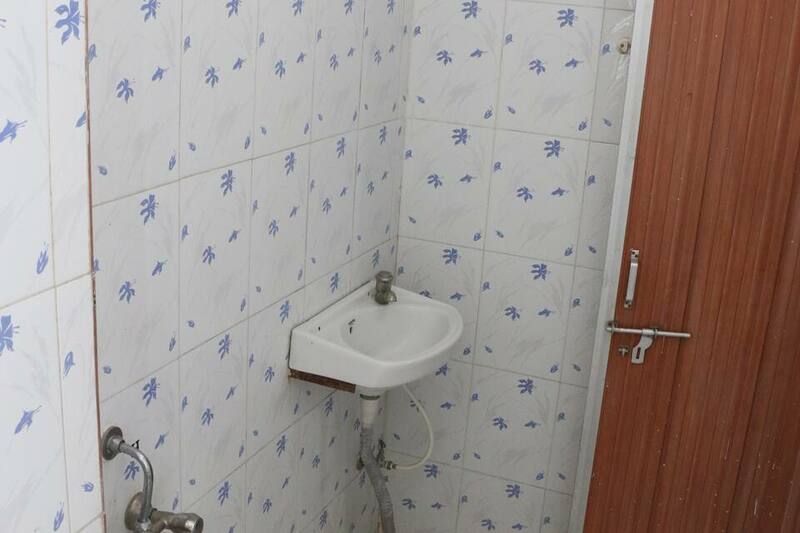 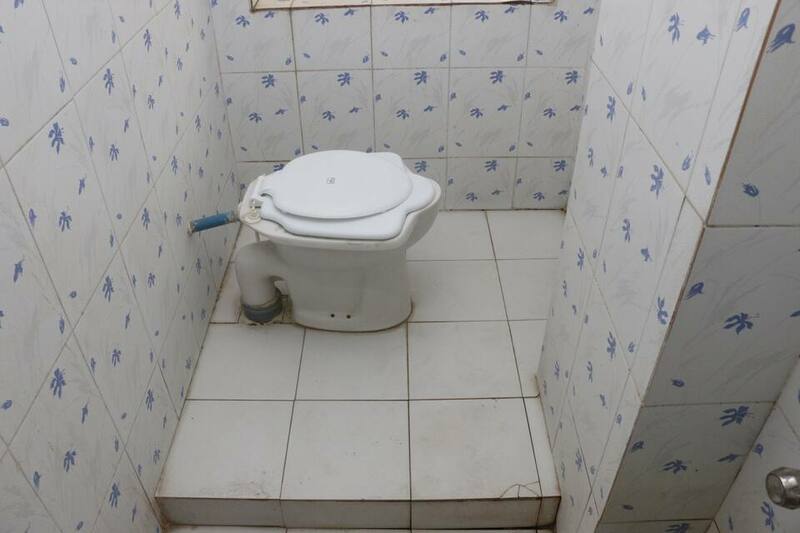 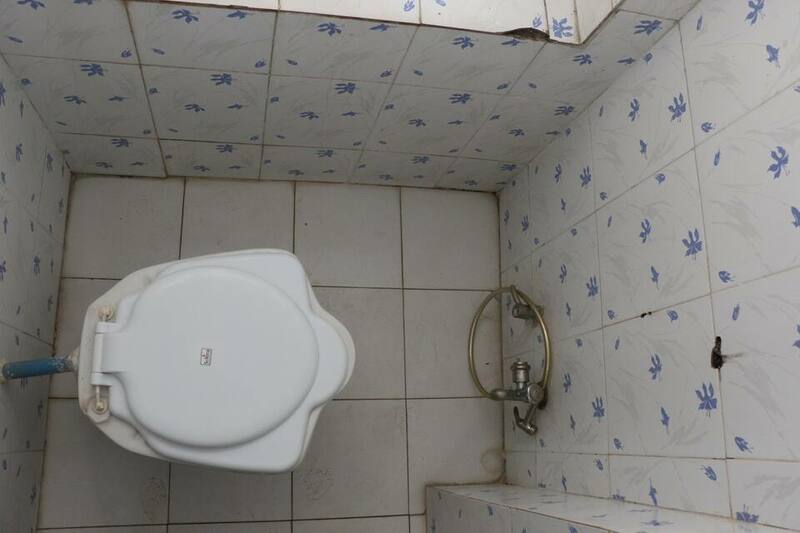 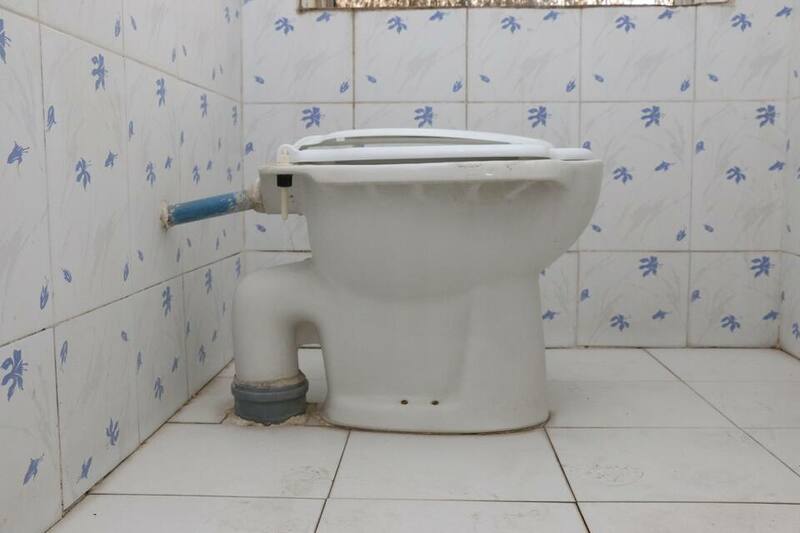 The en suite features a shower, the bathroom also comes with free toiletries and running hot cold water. 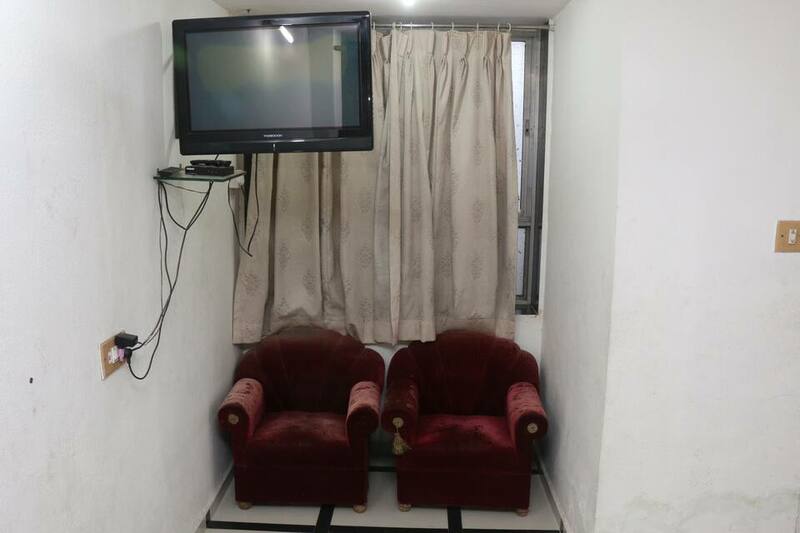 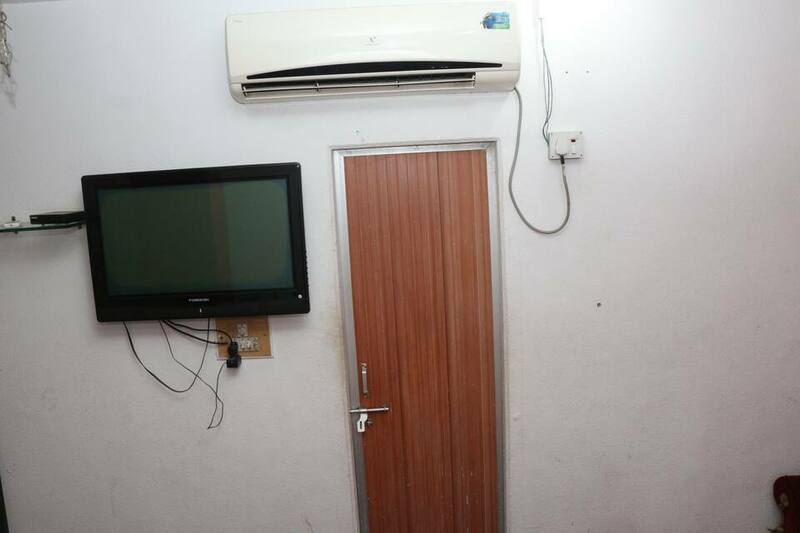 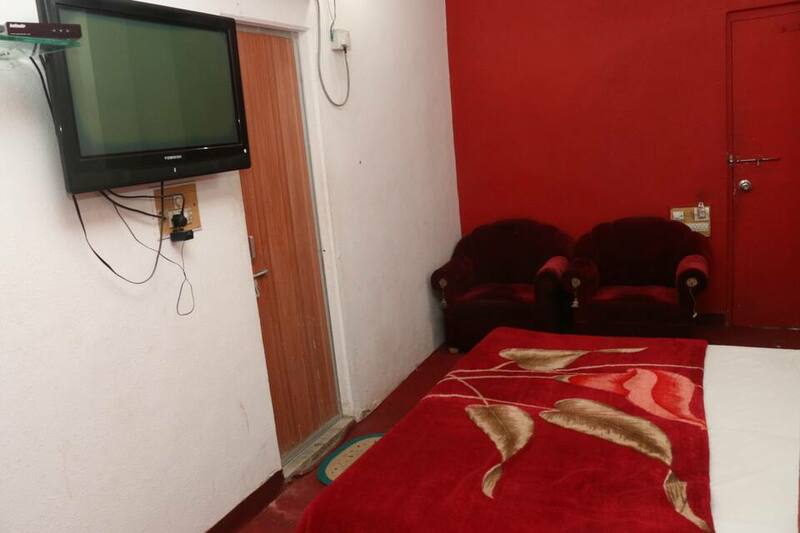 The hotel boasts well-furnished rooms with televisions. 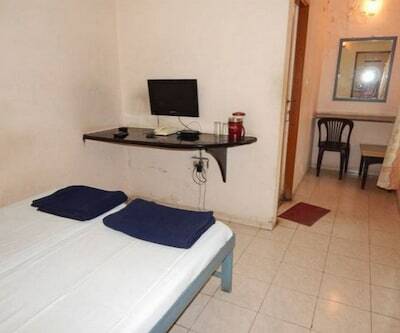 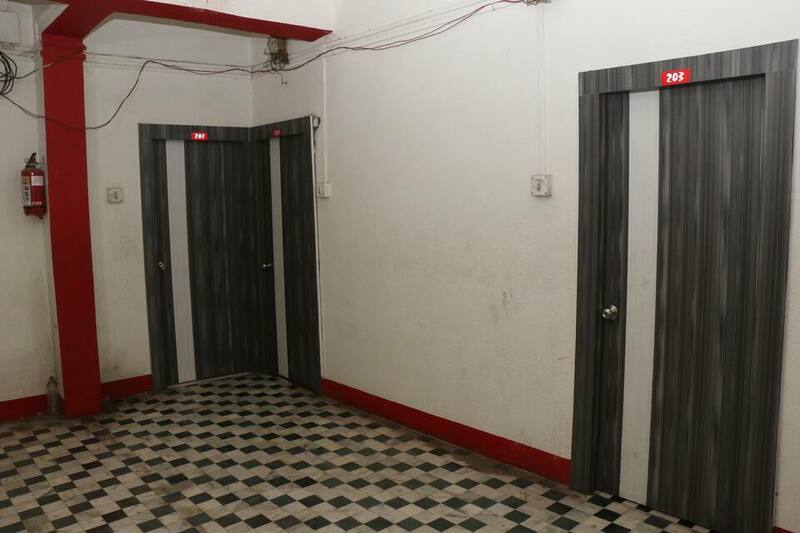 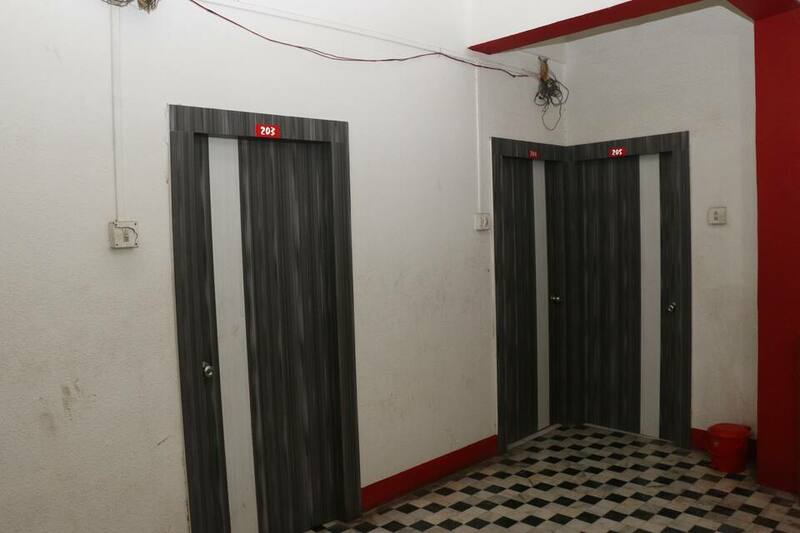 Some of the facilities I provides are room service, laundry etc. 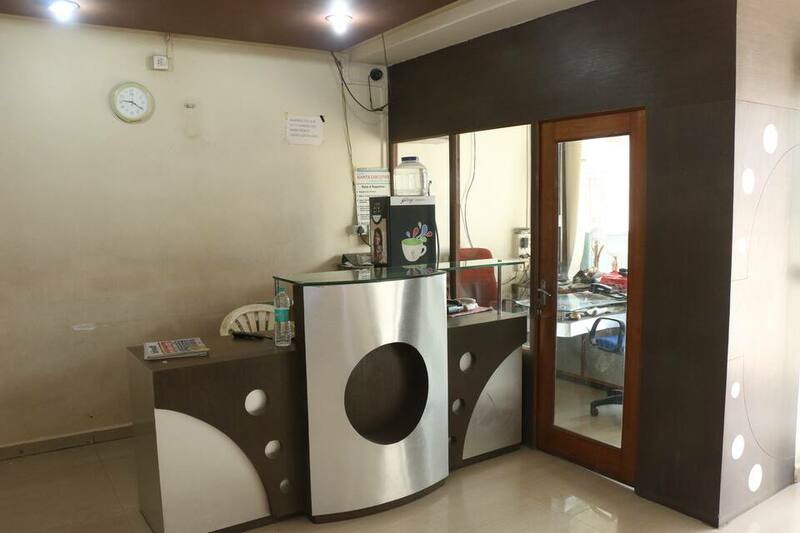 Any of the guests queries can always be addressed at the front desk.